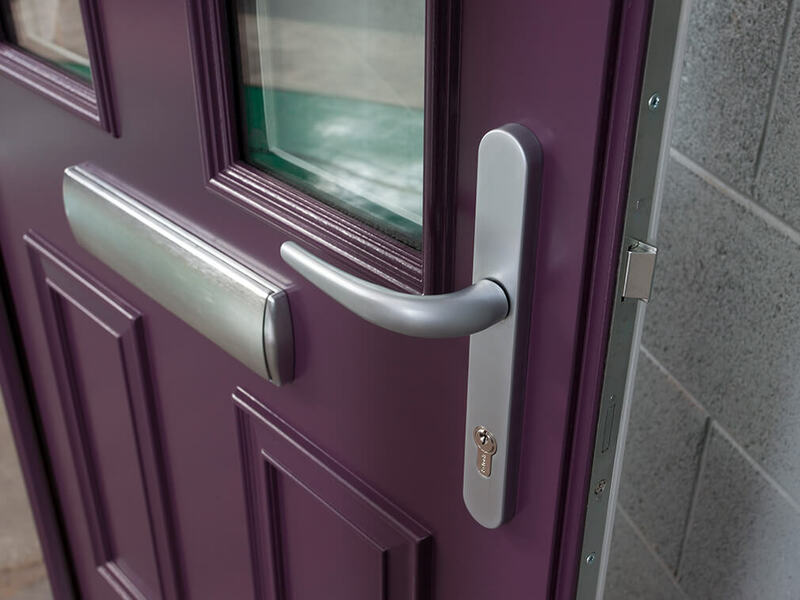 A secure, entrance door, our Composite doors combine a solid core with a durable outer layer and are tested to PAS24 enhanced security. 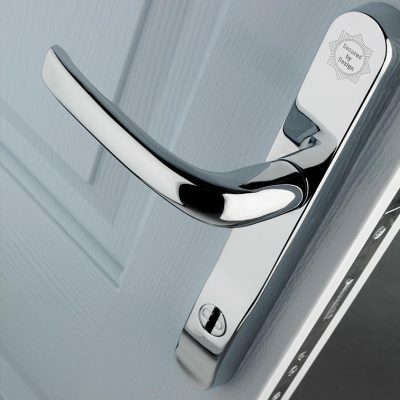 They are also fitted with the highly secure Ultion 3-star cylinder as standard to protect further against theft. 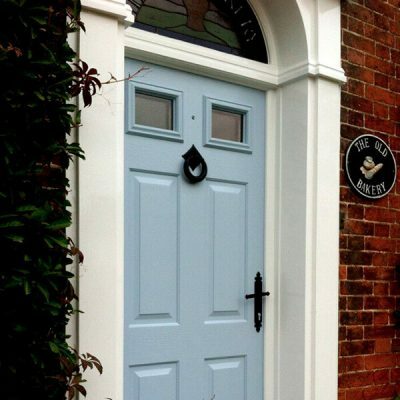 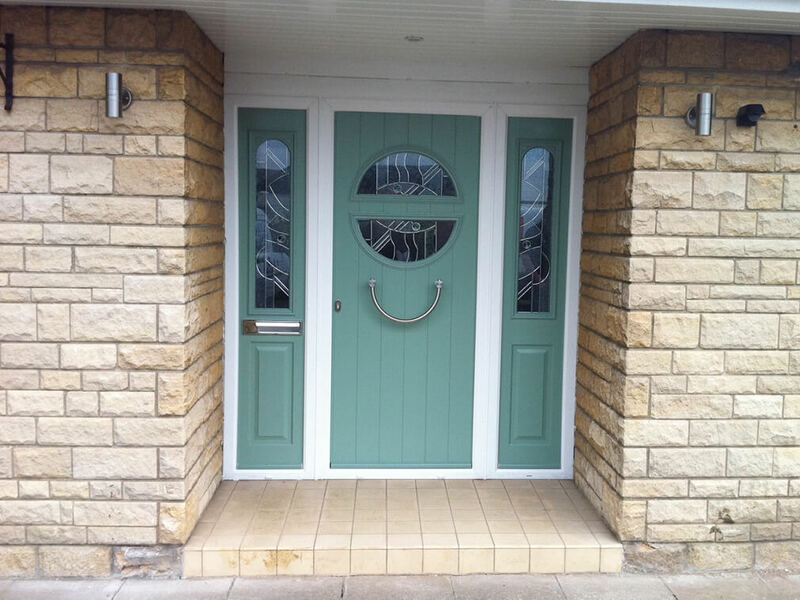 Composite doors are available in a wide range of styles and colours. 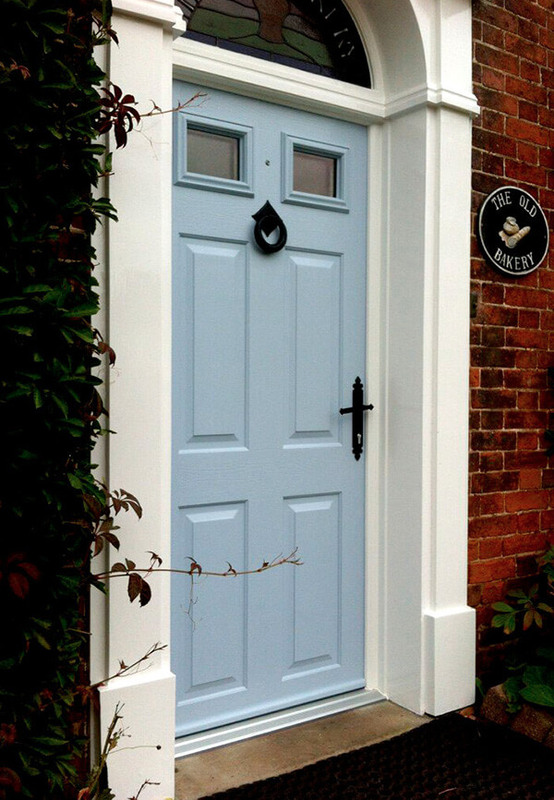 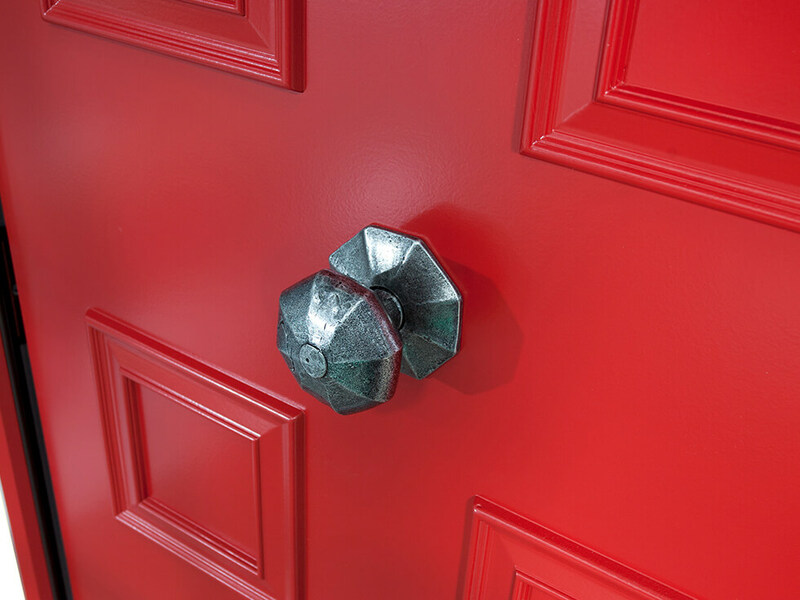 From contemporary designs to period replications; quality is consistent & there’s bound to be a door suited to every property type. 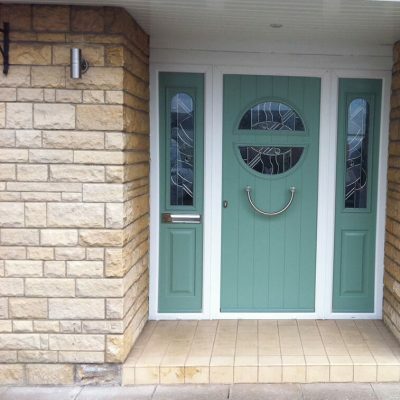 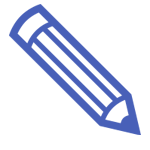 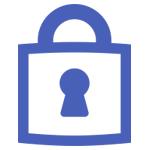 Provide us with your specifications and needs and we will strive to get the exact door to fulfil your requirements. 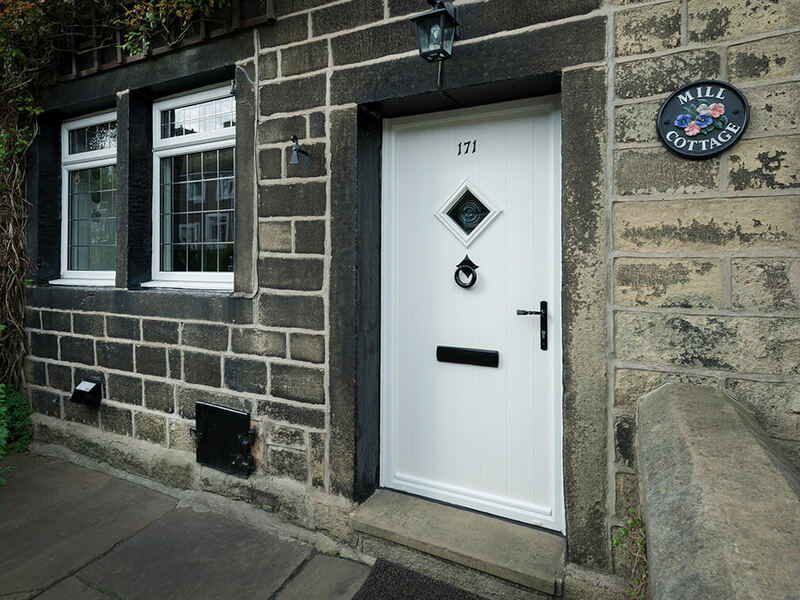 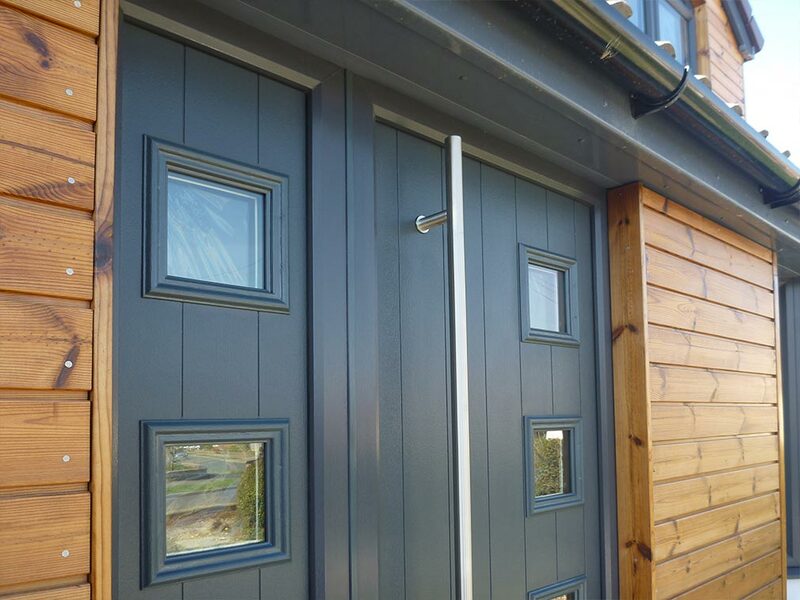 Solidor fabricate high-end composite doors in a wide range of styles and finishes. 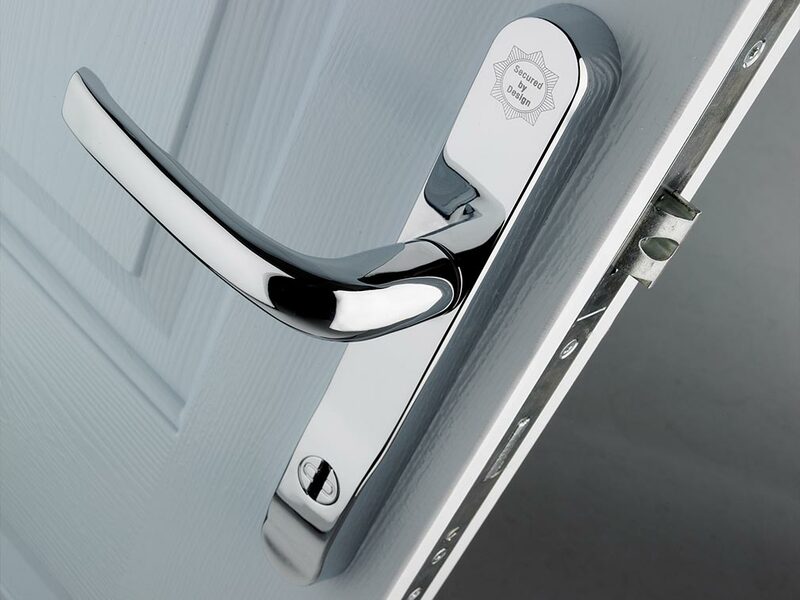 Their 48mm solid core has been proven to withstand a range of forced entry attempts and their outer frame is available with either a chamfered or sculptured finish. 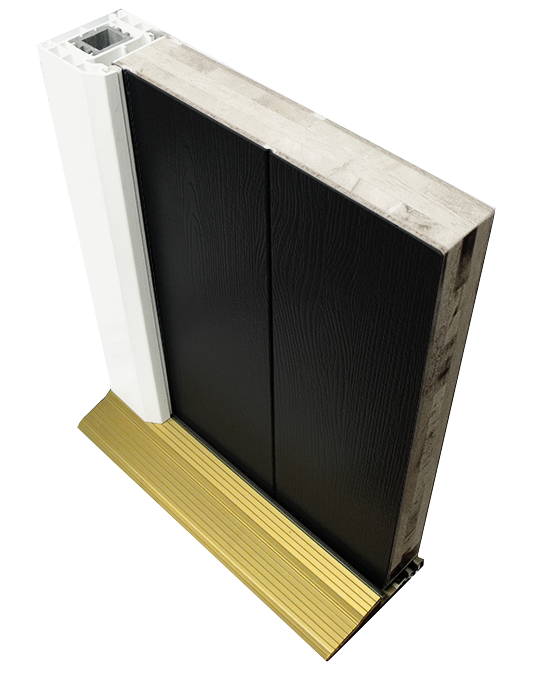 Their 48mm solid core and GRP (Glass Reinforced Plastic) outer skin has been proven to withstand a range of forced entry attempts. 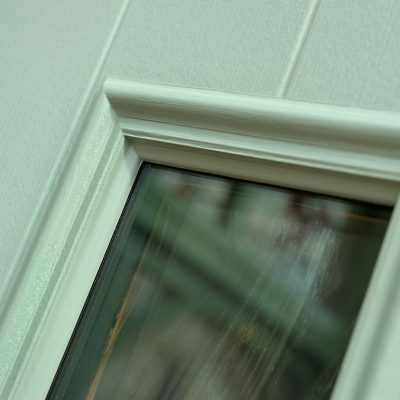 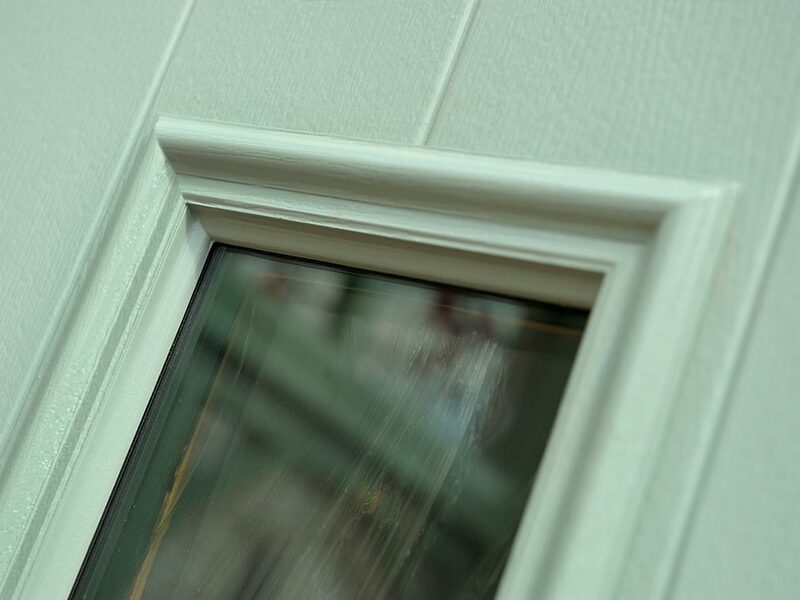 The outer frame is available with either a chamfered or sculptured finish. 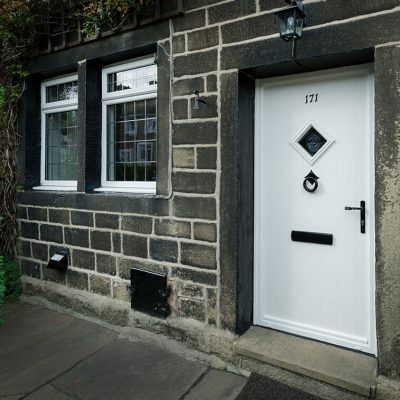 The Masterdor Craftsman from Climatec is a premium composite door of the finest quality. 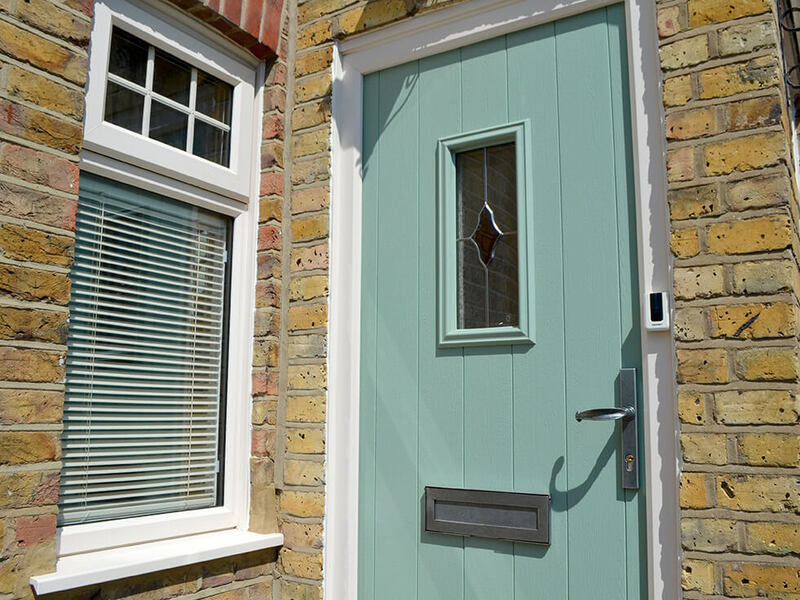 Each door combines authentic joinery skills with innovative technology to provide a strong, durable and secure product. 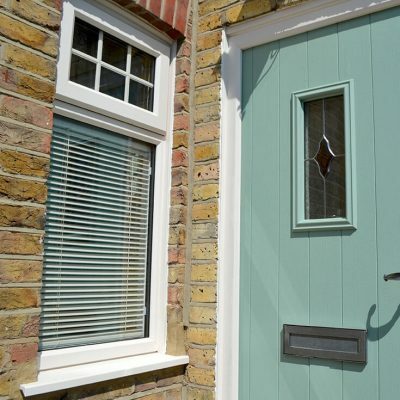 With 13 traditional designs to choose from and 9 contemporary designs, there is the right style for every home.